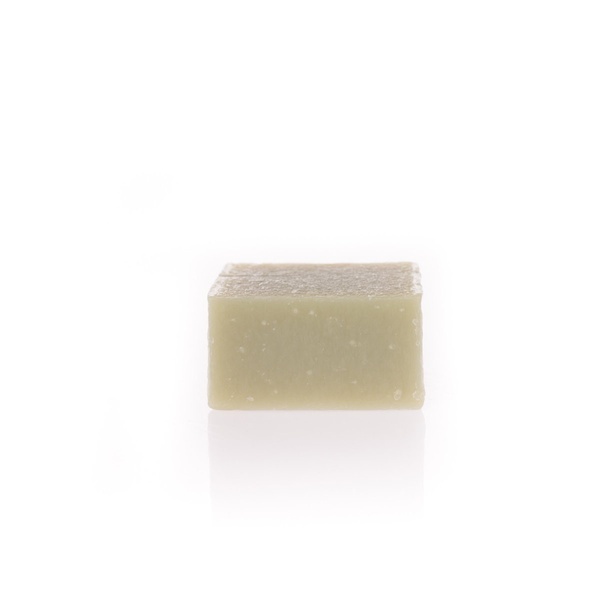 Aloe vera soap for babies. Indicated for sensitive skin. Hand made and in a cold process. Aloe vera petit soap helps soften, moisturize and soothe the skin of the baby. Suitable for sensitive skin. Aloe vera: moisturizing, protects the baby’s skin, preventing irritation. Wet the baby's skin and apply soap on it with your fingers, using a circular motion. A soft brush can also be used for its application. Afterwards, rinse with water. Children’s lotion ideal for deep skin moisturizing. Cream balm for baby nappy rash. Baby cologne that provides freshness and wellbeing.